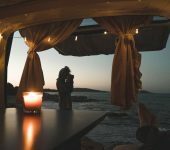 Easter falls on Sunday the 1st of April this year and as the Nation considers what to do with their long weekend, we naturally suggest that taking yourself and your family on a motorhome adventure is a perfect way to make use of your bank holiday freedom. 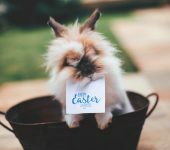 There are innumerable events all around the country to cater for families looking to do something a little different during Easter in addition to the usual attractions which can be enjoyed all year round. 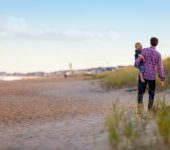 You might wish to follow the crowds and join in the Easter fun, or avoid the crowds and head for a secluded beauty spot for some quality family time without distraction, either way, we’ve got you covered! The kids are off school and from Good Friday to Easter Monday, so are you. You can pack some serious quality time into that extra long weekend. Whether you plan a series of destinations to visit, or just travel as the feeling takes you, the novelty of open road is sure to make the experience a memorable one. Get the map out, stick a pin in the page and just drive, it can be that simple! 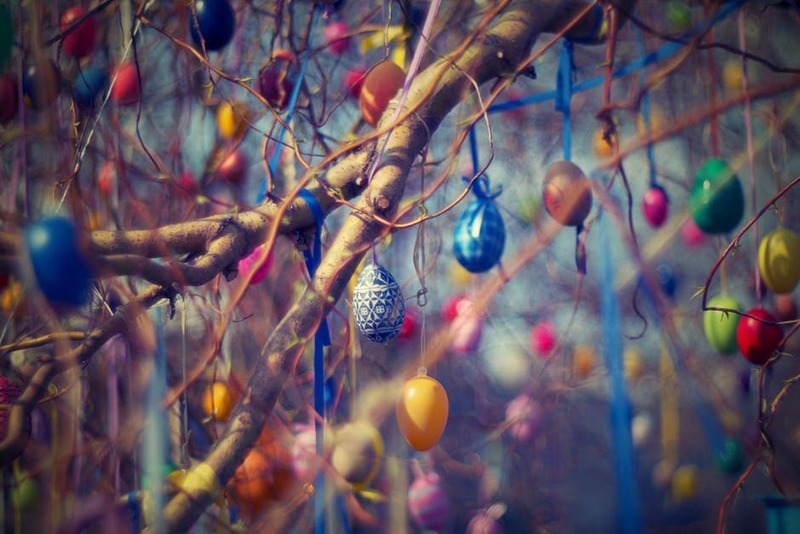 It seems like every town, village and city has an Easter Egg hunt of one sort or another. Why not Google a place you’ve always wanted to visit and see if they have a hunt nearby? It’s fun for the kids, they get to eat their chocolate eggs and you get to explore a place that’s been on your ‘must visit’ list. Everybody wins! Did you know you can take our motorhomes across the channel? 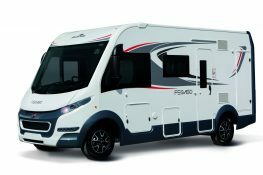 If you let us know you’d like to take your Motorhome tour to the continent, just let us know and we’ll be happy to help you take your family on the ferry. With four days, we think that’s just enough time to take a mini break to a French city or two, to stop off frequently at any pretty village you happen to pass and to enjoy the sheer joy of cruising the frankly excellent gallic highways. It’s a trip your whole family will remember. We all have family and friends who live just a little too far away to visit often or for long. Take advantage of the long weekend to make up for lost time and visit your distant family. Travelling won’t be a bind if you’re not cramped into a car along with your suitcases and staying overnight won’t be an imposition if you’re bringing your beds and shower along with you. 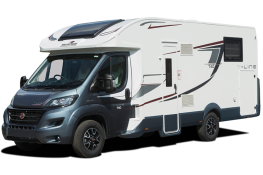 With just about everyone looking for something to do over the Easter break, it’s definitely worth your while to make your booking early to avoid disappointment and to ensure you get to reserve the luxury motorhome of your choosing. Get in touch with us to make your reservation and make the most of the Easter weekend!